scattered between the Ivory Coast and Burkina Faso, Mali, one million five hundred thousand Senufo, live off agriculture and occasional hunting. they live in villages ruled by councils of elders, who elect a leader. cohesion of the tribe is reinforced by the Poro society initiates, and educates the Senufo men from lâge 7 years. Senufo theology based on the presence of a powerful god, Koulotiolo, and a mother goddess Katielo, which through the rites of the Poro society ruled over the world. The Senufo art is one of the first to have been admired by Westerners, their artistic production is abundant, and their statues and masks are characterized by a mixture of realistic detail, allied to pure geometric forms. playing on the empty and full. the Senufo, use different types of masks, according to the occasion. mask called Kpéliyée used by members of the Poro society has a heart shaped face surrounded by fins. mask helmet représentatnt janiforme a buffalo head is used for funerals and in times of crisis. its main function is to destroy the evil spirits, his power comes from a small cup placed on top of his skull containing magical substances. sometimes for dancing sparks out of his mouth that earned him the name "fire-eater." 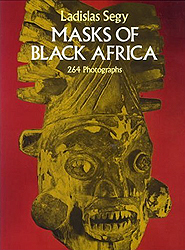 another type of helmet mask, a buffalo head, under a pair of antelope horns, are used primarily during initiation ceremonies poro. Across Africa today the arts give the show an amazing cauldron of creativity emerged with a dizzying diversity of all layers of society. Many new artistic trends date from the second half of the colonial period. Besides, some pioneers are still working today. After all, it is past two generations since 1935. But in that short time, the artistic activity was a richness and diversity as this chapter may at most trace the main lines of its evolution (1). Visual, performing, and literary arts of sub-Saharan Africa. 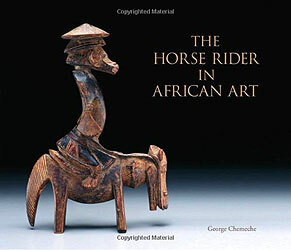 What gives art in Africa its special character is the generally small scale of most of its traditional societies, in which one finds a bewildering variety of styles. The earliest evidence of visual art is provided by figures scratched and painted on rocks c. 3000 BC. Pastoral cultures in the east emphasize personal adornment; sculpture predominates in the agricultural societies in the west and south. Clay figurines found in Nigeria date to 500 BC. 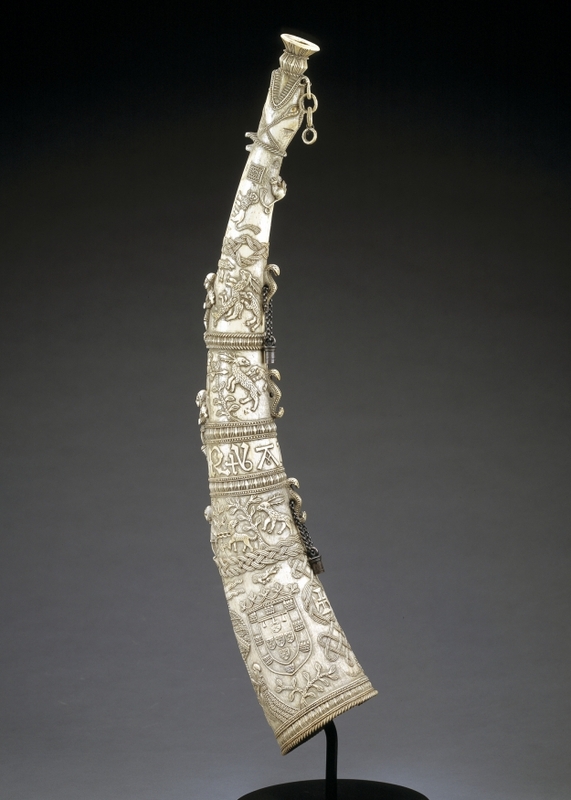 Metalworking was practiced from the 9th century AD. Sculptures in stone, ivory, and wood date from the 16th – 17th centuries; some of the finest wood sculptures date from the 20th century. Architecture dominates the arts of the north and of the eastern coast, where Islam and Christianity exerted their influence; important work includes magnificent mosques built of mud and rock-hewn churches. Perhaps the most distinctive features of African music are the complexity of rhythmic patterning achieved by a great variety of drums and the relationship between melodic form and language tone structure. Without this the text of a song is rendered meaningless; but, even in purely instrumental music, melodic pattern is likely to follow speech tone. Dances are realized in radically different styles throughout Africa. Movement patterns often depend upon the way in which environmental, historical, and social circumstances have been articulated in working, social, and recreational movements. Often there is no distinction between ritual celebration and social recreation. The masquerade is a complex art form employing many media; masquerades may entertain, be used to fight disease, be consulted as oracles, initiate boys to manhood, impersonate ancestors, judge disputes, or execute criminals. The mask is essentially a dramatic device enabling performers to stand apart from their everyday role in the community.